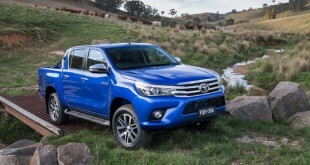 Recently, Toyota Australia announced it will invest $123 million in its local manufacturing operations for the next five years from 2015. 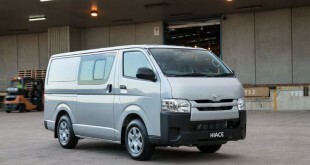 The project is supported by a co-investment package from the Australian Federal and Victorian Governments. The Australian Federal Government has contributed a grant of $23.6 million towards the investment with an undisclosed grant contributed by the Victorian Government. 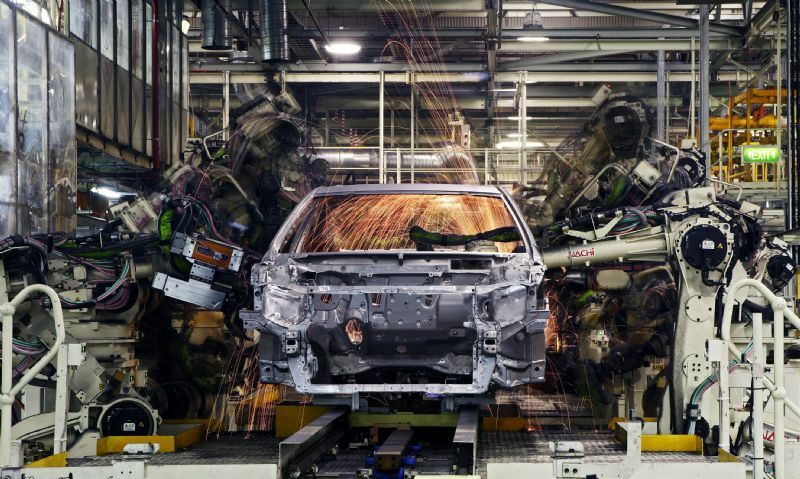 In addition, the Australian Federal Government will contribute $5 million towards Toyota Australia’s $15 million supplier development program over a five-year period, allowing the program to be accelerated and intensified to assist companies that supply components to Toyota. Toyota Australia President and CEO Max Yasuda said today’s announcement was a critical step in Toyota Australia’s transformation. “Local manufacturing is an integral part of our business and is a key focus of our five year company-wide transformation program,” Mr Yasuda said. 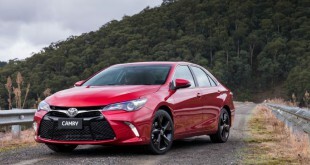 Toyota Australia currently exports approximately 70,000 Camry and Aurion vehicles per year predominantly to the Middle East, with some exports to New Zealand and the South Pacific Islands. 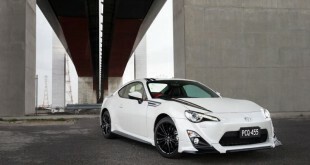 Mr Yasuda said in addition to making the Altona investment, Toyota Australia will spend $15 million during the next five-year period on its supplier development program. “This program will see a dedicated team of engineers working with local suppliers to assist them to improve productivity, diversify their business operations and improve their global competitiveness,” Mr Yasuda said. He added that the Federal and Victorian Governments were long-term supporters of local manufacturing and played an instrumental part in today’s announcement. Previous The Achilles Formula Drift Asia 2013 tickets are now available! 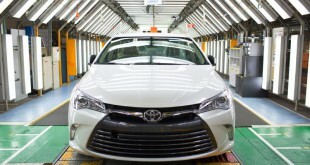 Next All-New Toyota VIOS is coming soon to Malaysia!